With the fresh updates to iMessage, many iPhone and other iDevice users want access to iMessage on their personal or workplace computers, so chatting with friends and family continues on all types of devices–at home and work. 2 What About a Browser Based iMessage? You’d think Apple would have an online browser-based service for iMessage, so checking in no matter where we are is easy. But alas, there currently is no service for getting iMessages online! The conventional thought is that Apple wants to keep its services limited to its own iDevices and Mac computers. 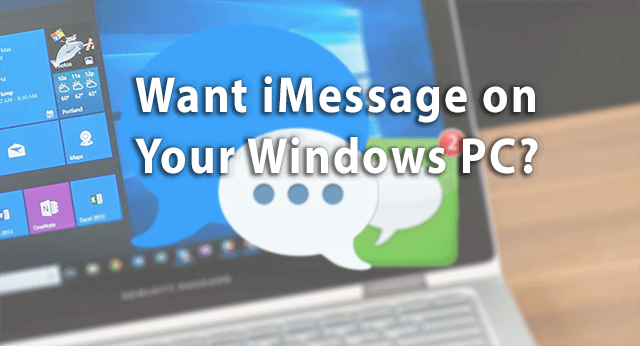 That leaves millions of us, maybe even billions of us in the dark, unable to access iMessage when we are at work or using our home Windows PC. First off, you will need at least one Mac (work, home, school, or otherwise) unless you want to jailbreak your phone. 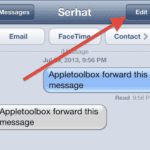 You can even send SMS texts with your Mac using the feature called Continuity! You cannot log into multiple accounts at once. 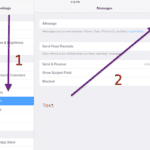 You can use more than one Apple ID with Messages and iMessage. But you must switch between those Apple IDs and passwords manually every time you want to use a different Apple ID. 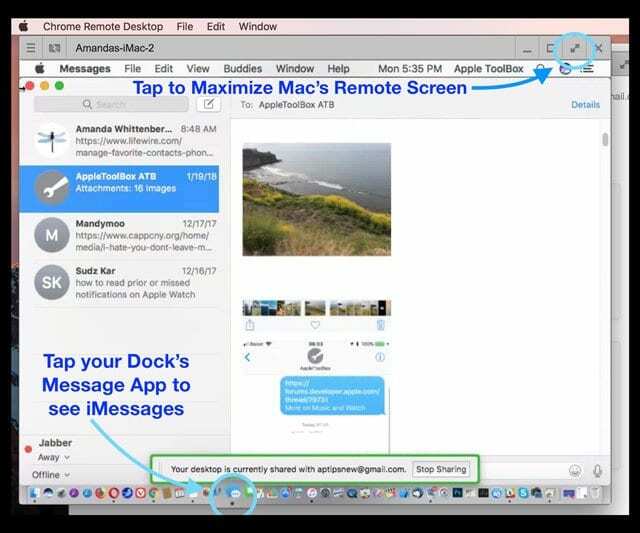 One workaround for getting iMessage on your PC is to utilize Chrome’s great Remote Desktop feature. 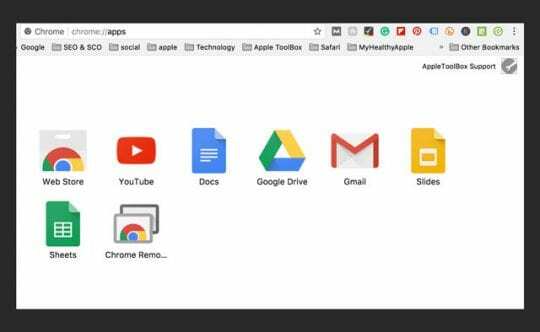 To get this going, you do need a Mac computer to set things up. 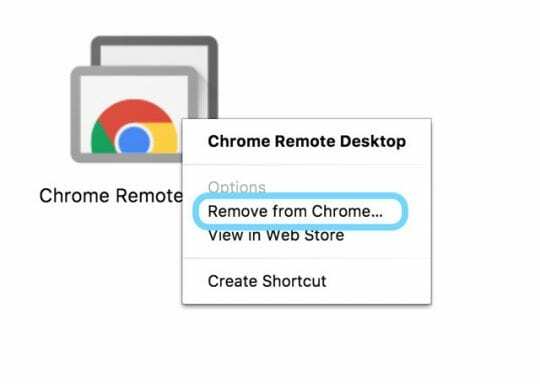 What Chrome Remote Desktop provides is access to iMessages by connecting your Windows PC to your Mac computer remotely. The major downside is that you are only able to access iMessages when the Mac computer is turned on (not asleep) and connected to the internet. And you need your Apple ID. 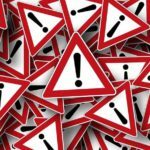 As a reminder, you need access to a Mac computer when implementing this method. And that Mac must be turned ON and connected to the internet Otherwise; this tip won’t work. Currently, the only other way to access iMessage on a browser is to jailbreak your iPhone. Jailbreaking is basically replacing the actual iOS with a new operating system that provides more flexibility. You change the way your iDevice looks and feels and get to choose a ton of custom apps, tweaks, and add-ons that aren’t available in Apple’s official App Store. Jailbreaking gives you the type of customization Android users are accustomed to. And among these many tweaks is the ability to use iMessages from anywhere on the internet. You even get your iPhone restored to factory settings afterward. We do NOT recommend most users jailbreak their iPhones or other iDevices. Jailbreaking automatically voids your warranty and any additionally purchased AppleCare+. You also run the risk of “bricking” your iDevice, encountering a lot of bugs, and a higher risk of security breaches and planted malware. So jailbreaking your iPhone is really for iFolks who feel very comfortable working and troubleshooting their iPhones and other iDevices. For the brave of heart, ready to make the jailbreaking leap there are also a lot of pluses. Jailbroken iPhones have access to Cydia, an alternative to Apple’s App Store for “jailbroken” iDevices. Cydia is not available in the app store. Instead, it’s installed on your iPhone using a “jailbreaking” tool, such as Pangu, TaiG, and others. Jailbreaking allows you to customize your iPhone to your liking fully and even download apps that Apple currently prohibits. This jailbreaking includes things like customizing your lock screen, setting your own default apps, customizing control center, adding Touch ID or 3D Touch even for older devices, and creating shortcuts and other adjustments to the User Interface. And of course, jailbreaking your iPhone or other iDevice gives you access to iMessage across all types of devices. The next step is downloading the jailbreak software onto your computer, Windows or Mac. Run the software and follow the steps to move through the jailbreak process. Once the jailbreak OS is installed, look for an icon called Cydia. If it’s not there, download it. Cydia is basically your jailbroken app store. Next, you need to purchase an App called Remote Messages. With this app, iMessages is available to you online for all types of devices and computers, including Windows. 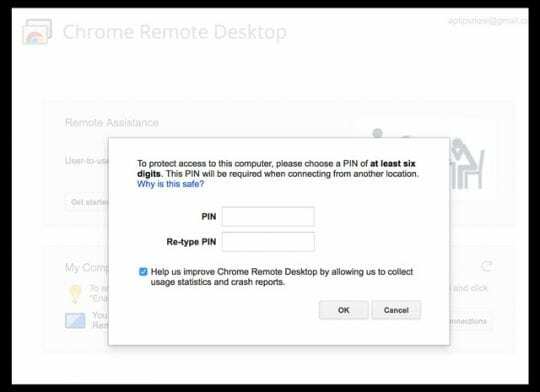 All you need to do is provide authentication credentials and then use your iPhone’s IP address on the browser followed by 333. 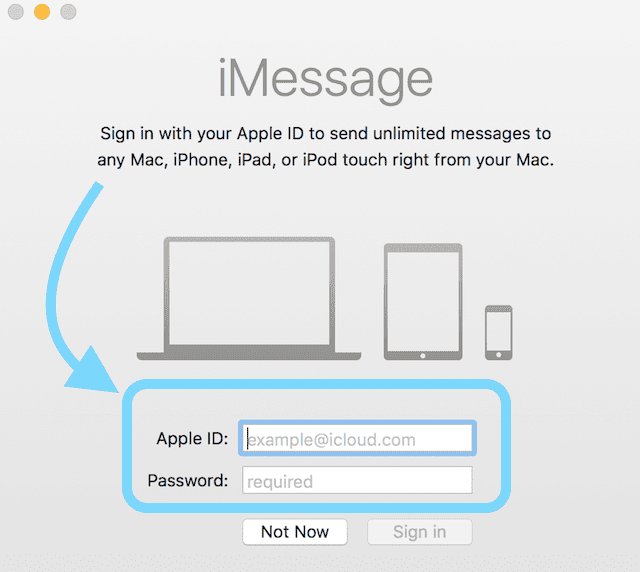 You are required to log in to have full access to iMessages. We were hoping that iOS 11 included a release of iMessage for Android users. But alas, no! So for those folks using Android phones, there are some options for you, including apps like iMessage Android and others available from the Google Play Store. Using these apps allows you to iMessage between iPhones, other iDevices, Mac computers, and your Android phones. 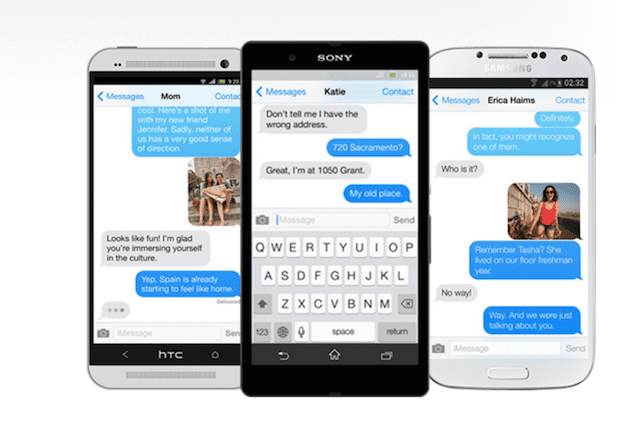 This means you send texts to iDevice users all from your Android phone–a genuinely cross-device chat experience. We hope that someday soon, Apple releases a cross-platform version of iMessage for all types of devices and operating systems. An online messaging service is ideal so that we can access our iMessages and conversations anytime, from anywhere including work. 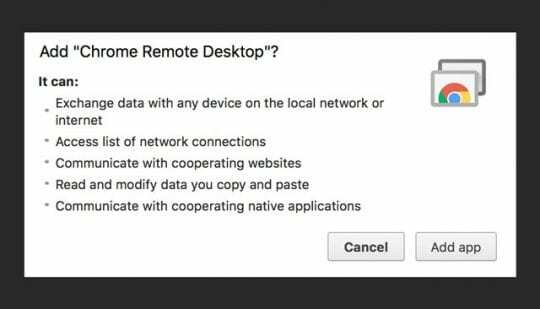 Unfortunately, that day is not here yet, so we have to use workarounds like Chrome Remote Desktop. However, there are a ton of non-Apple message apps that cross all platforms already and include support for PCs. Whatsapp, Viber, Kik, Facebook Messenger, Telegram, and even Skype are some of the most popular iMessage alternatives. 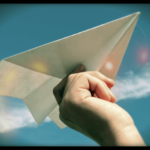 Facebook Messenger and Telegram are particularly robust, pretty much working on anything via a web browser. We love that! Let us know in the comments if you have a favorite messaging app that works across all your devices and PCs–we love to hear from all of you. Happy iMessaging and messaging (if using iMessage alternatives)! Jailbreaking does NOT void your warranty. This is patently false. It only invalidates your warranty if it’s the cause of your issue. In otherwords, if you break your screen, they will fix it if under warranty because that’s not caused by jailbreaking. I propose that (at least partly) Apple does not want to trust the world with its end-to-end imessage encryption. With the way that the encryption works even if they had the data it would take someone over a lifetime to brute force the key to decipher it with today’s computing power. This would help a number of people who read through this entire article (including the section on how to use iMessenger on a Mac… seems an odd bit to include) and then realized “hey that was pointless. I don’t own a Mac!” I imagine this is the vast majority of people reading this article. FYI, you need ios 9 or earlier for remote message from jailbreak. The developer is not developing anymore. If you have any pipeline into Apple, please let them know how much I utterly and completely detest them. This asinine fixation with keeping iMessage only usable for people who own Macs is … asinine. I’ve had my iPhone for about 2 years now and I can’t wait until the service contract is up and I can upgrade to an Android phone, which will allow me to sync and receive my text messages on my PC. So long Apple – and keep in mind that business entities (whether they be companies or countries) who insist on insularity, eventually always lose. I mean the only solution that comes CLOSE is a remote desktop, but that requires a Mac – so basically, there is no way to view iMessages purely off of a Windows computer itself. can anyone tell me how i can send imessages from my windows laptop without having my iphone with me at the time? and also does the iphone aswell as the laptop have to be connected to internent? You can probably combine these” re the 10.6 comment, apparently Chrome needed to be updated. The host will require a PIN set, this is NUMBERS only, true it says “digits” but many probaby type their fave password it’s just numbers.